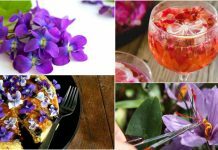 Learn how to grow Valerian. Easy growing Valerian is a perennial herb. This flowering, low maintenance medicinal herb is cold hardy. 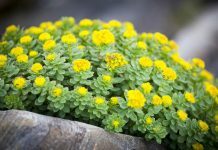 Its fragrant flowers and traditional medicinal use of its roots that soothes and promotes sleep makes it doubly interesting. Other Names— All-Heal, Amantilla, Baldrian, Baldrianwurzel, Common Valerian, Garden Heliotrope, Garden Valerian, Guérit Tout, Herbe aux Chats, Herbe de Saint-Georges, Herbe du Loup, Indian Valerian, Mexican Valerian, Pacific Valerian, Rhizome de Valériane, Tagar, Tagar-Ganthoda, Tagara, Valeriana, Valeriana angustifolia, Valeriana edulis, Valeriana jatamansii, Valeriana officinalis, Valeriana Pseudofficinalis, Valeriana Rhizome, Valeriana sitchensis, Valeriana wallichii, Valerianae Radix, Valeriane, Valériane, Valériane à Petites Feuilles, Valériane Africaine, Valériane Celtique, Valériane Commune, Valériane de Belgique, Valériane des Collines, Valériane Dioïque, Valériane du Jardin, Valériane Indienne, Valériane Mexicaine, Valériane Officinale, Valériane Sauvage. Valerian plant can grows up to 2 m high and 1 m wide. It is cultivated to obtain its rhizomes and roots, which are large and look yellow from outside and white inside. Its blooms are highly fragrant, whereas roots and rhizomes are musty in odor. The use of its root produces a stimulant effect similar to drunkenness. The cats are attracted towards this plant like catnip. Valerian roots also attract rats and other rodents. Growing Valerian from seeds is slightly difficult. Better is to propagate it from division or you can buy seedlings from a nursery. For seed propagation, sow them in a seed starting mix. Barely cover the surface. Sprinkle the water frequently to keep the substrate moist until germination. When seedlings are mature enough, transplant them onto a frost free ground, leaving 1 m space between each plant. If you like to plant Valerian in a container, choose a big and deep planter. Valerian officinalis belongs to the genus Valeriana (family Caprifoliaceae). 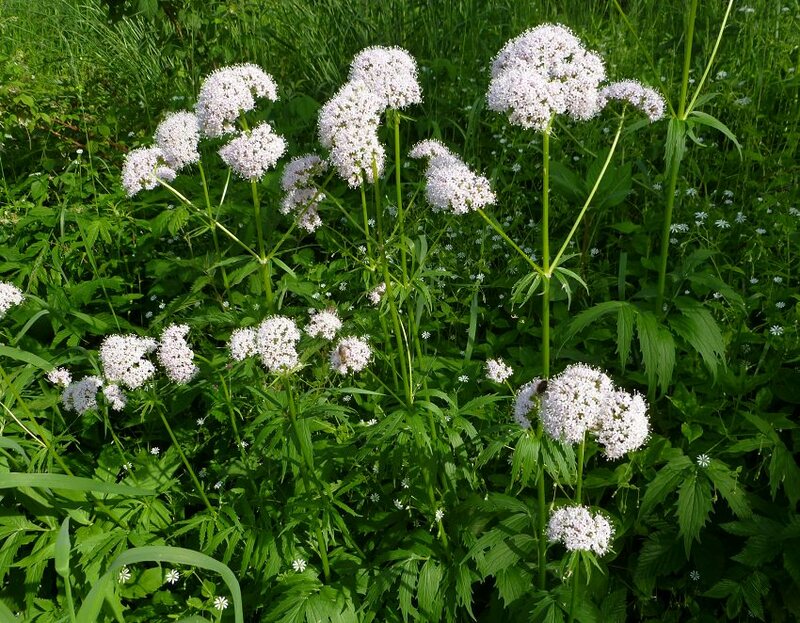 This Valeriana genus contains many other wild species that are not cultivated in gardens, such as marsh Valerian (V. dioica) or tuberous Valerian ( V. tuberosa). It should not be confused with the red Valerian that also belongs to the same Caprifoliaceae family, which is actually a kind of Centranthus. Valerian has no special requirements. It requires temperate climate to thrive. Plant it in semi-shade. If you’re growing Valerian in full sun, you have to provide enough moisture. In cooler zones planting in full sun is possible. Keep the soil moderately moist. In summer, water it regularly, especially if it is exposed to direct sunlight. In order to proliferate properly and effortlessly, growing Valerian requires soil that is relatively loose, moist, deep, well drained, fertile and rich in organic matter. It needs pH level close to neutral (between 5.5 to 7). 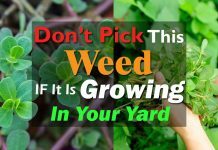 Regularly remove the competitive weeds in the spring. It doesn’t get affected with particular diseases or pests. A quality that makes growing Valerian simple and suitable even for beginners. When and how to harvest it? Harvest roots in the fall (autumn) or in winter with a fork tail, choose mature plants that are at least 2 years old.